Bass-Baritone James Robinson-May received a diagnosis of autism in the Summer of 2017. Shortly after that, he found a wealth of poetry he'd written whilst studying at the Royal Academy of Music. 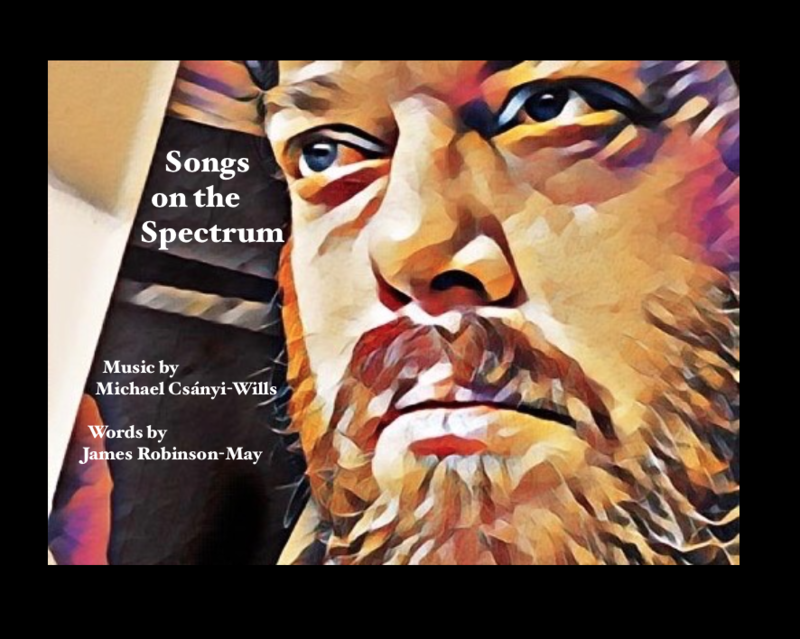 Now, his life long friend, composer Michael Csányi-Wills has set 2 cycles worth of songs to his poems, describing his experience of Autism, both pre and post diagnosis.